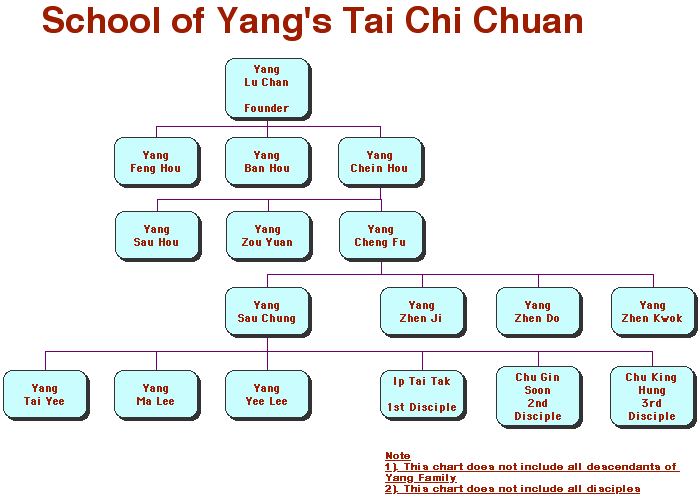 To share and promote original Yang Family Tai Chi in a traditional way. To be as still as a Mountain & to flow like a River. Which means to be determined and focused, whilst remaining flexible. Also to be firmly rooted whilst flowing fluidly. As water finds its own path, it wears away at the solid rock and carries some of the deposits along with it. Constantly changing very slowly. This demonstrates yin and yang and shows the yang within the yin and vice versa. I was further influenced by a story of a Stone Cutter. You talk about determination and focus, can you please expand on this? Yes. Tradition held that potential students had to knock at the door, i.e. show good intent, before being shown the way. Doing Tai Chi is sometimes just a fad. Westerners often don't have the time, energy, nor commitment to study as Shaolin monks might. My classes are for those who seek a Middle Way, but, whose leanings are firmly towards the original, traditional, disciplined, approach. i.e. whose long-term goal is journeying towards Artistry or Craftsmanship. You mention a story about a Stone Cutter. Why? I believe that in order to grow, we need to use every tool available. One of my students referred to the movements in the form as being tools, and this would lead to the form being a toolkit, or alternatively an architect's blueprint. These analogies are merely teaching aids or the tools with which we work. The result is Tai Chi, and the Journey is growth. Every body learns at different speeds. Everyone benefits from a little smoothing of the edges. Some people simply require longer than others. Growth and learning are very closely linked, after all we often only learn from our own mistakes. If using a myth, an analogy, or even a joke or two, can convey an idea and touch a nerve, so to speak; then it's a valid tool in my toolbox. This unfortunately, is not a good question (nor are Have you ever used it and How long have you been doing it). The answer to the question: How long is a piece of string?, is: Twice the distance from the middle to the end; 99% correct and 99% useless. To answer part of the question: a long time. As a rough guide, if you attended every week you could just finish the basic form inside a year. But to finish learning and say I have learnt Tai Chi. That I am unable to answer. I am constantly improving and would possibly move on from Tai Chi if I ever thought I'd got there! That is entirely up to you, it's your life, so you choose. I have heard of martial artists practicing a min. of 4-6 hours a day, but that is up to them. When you can perform the whole of the traditional Yang Style Form you will need between 13 - 30 minutes to run through it. Personally I recommend a little every day, small variations on routines make for good workouts, and good Kung Fu. Why a class each week? To progress one needs a discipline. Any more than weekly, and a student would have too much input to practice. Any less than weekly; would be, to start with, too little impetuous for most people's studies. The classes are quite long as there is a large amount of material to cover. Slowly less is more, but this lesson is hard to take early on. Tuition takes many forms; people often start to tire after one and a half hours, intense study. Should we call you Master? No thanks. Master Chu King Hung is both Chinese and likes to be called Master. I am British and have not mastered the Art yet! Only old friends taking the gentle rise call me Master. Personally I gave up using that term when I left childhood. 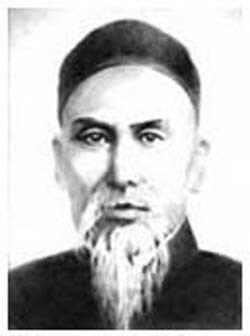 I suppose as the Founder & Proprietor of the Mountain River Tai Chi School I could go around calling myself Head Master! If a title was appropriate it would be Coach, but I am usually called Keith.